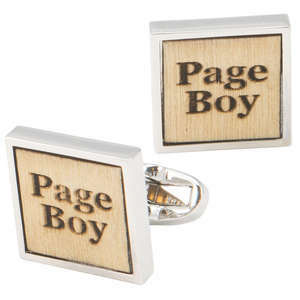 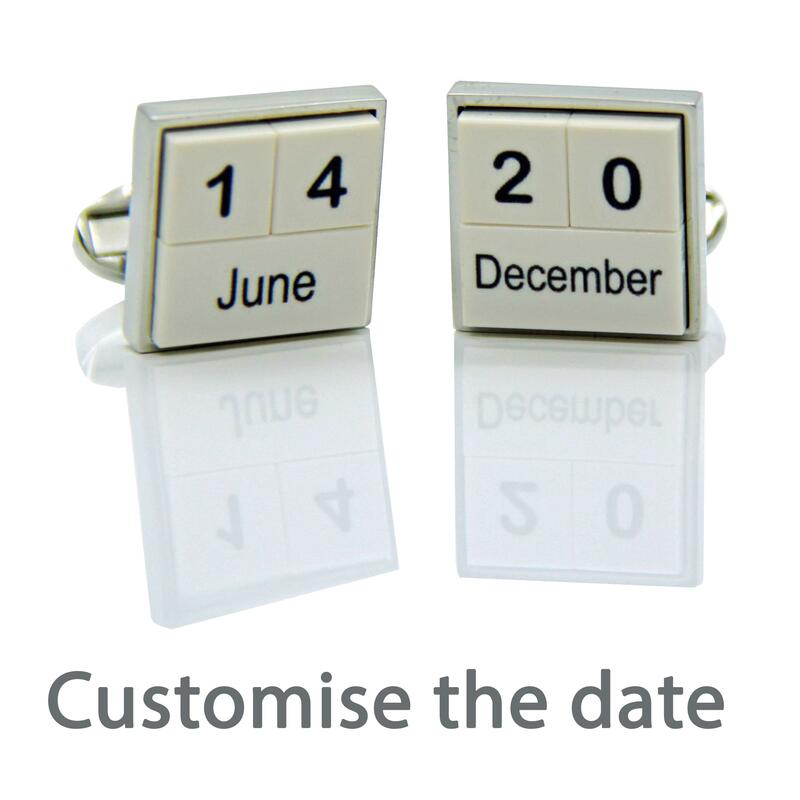 Fully customised cufflinks in the style of a perpetual calendar. 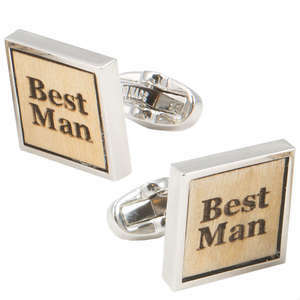 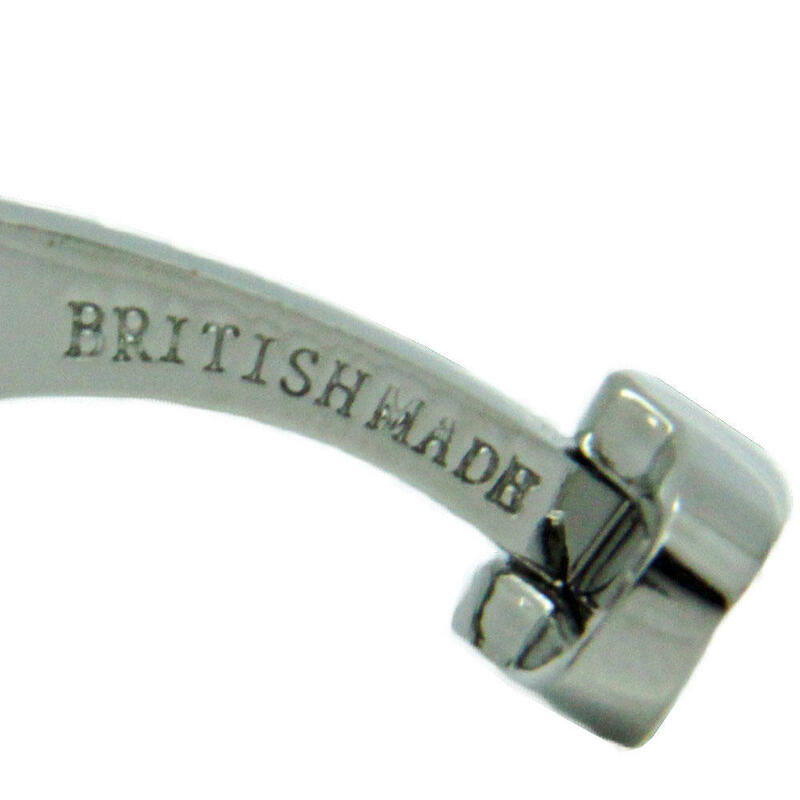 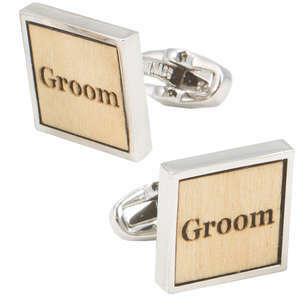 Remember two special dates or just one, we will set the dates into the cufflinks for you. 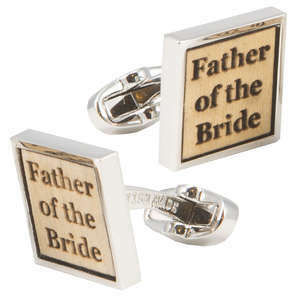 They are UV printed, so very hard wearing and resistant to fading and scratching. 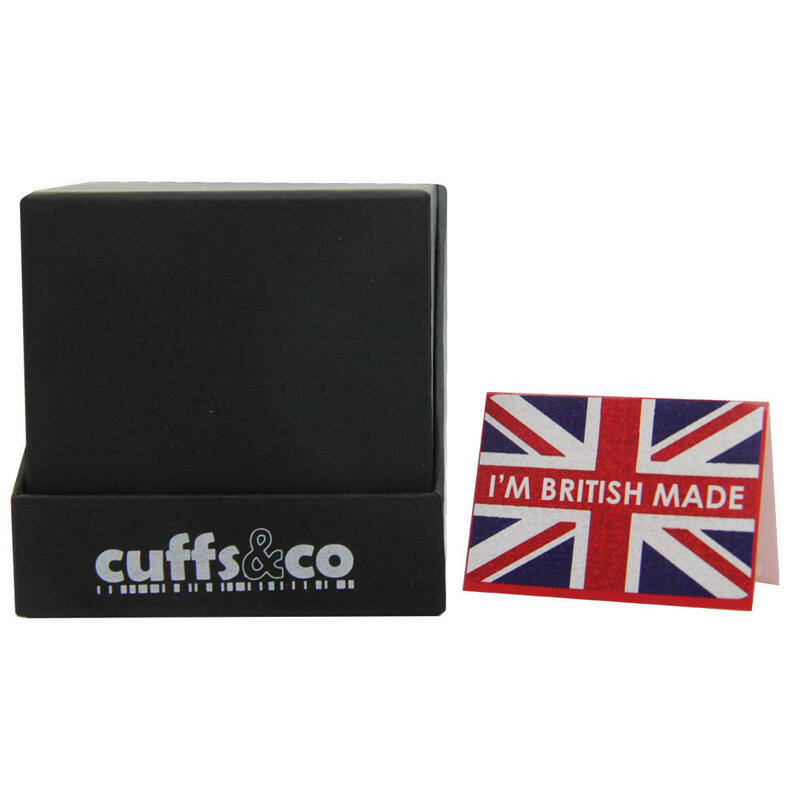 NB: If you require two different dates, just choose one on the option, then send a second by email to sales@cuffsandco.com when you order.